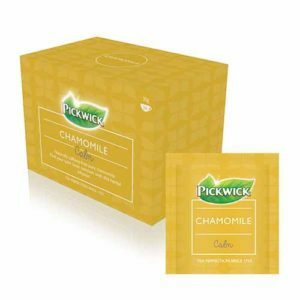 - Box of 20 Naturally caffeine-free pure chamomile. Find your calm inner sanctum with this herbal infusion. 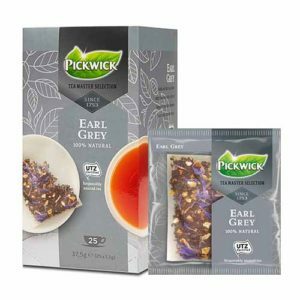 Individually foil wrapped to capture the freshness and quality that every tea lover deserves. Comes in a box of 20 wrapped teabags. 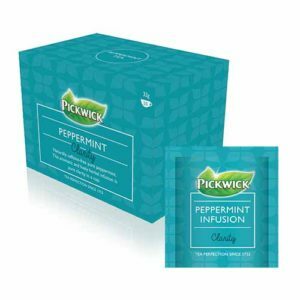 - Box of 20 Naturally caffeine-free pure peppermint. 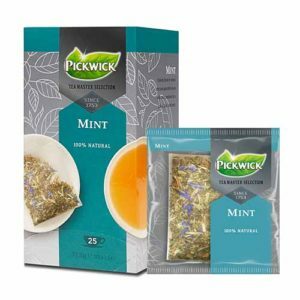 This aromatic and lively herbal infusion is pure clarity in a cup. 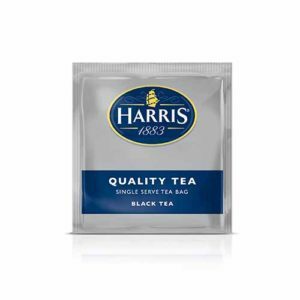 Individually foil wrapped to capture the freshness and quality that every tea lover deserves. Comes in a box of 20 wrapped teabags. 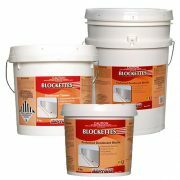 - Box of 25 A delicate black tea blend subtly blended with a hint of bergamot and zesty lemons for a fresh smooth taste. Comes in a box of 25 individually wrapped tea bags. - Box of 25 A beautiful selection of rich black tea blended to perfection for a surpisingly robust taste. 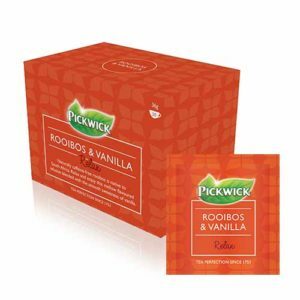 Comes in a box of 25 individually wrapped tea bags. 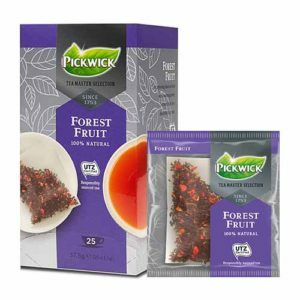 - Box of 25 A captivating black tea blend with a warming palette of forest fruits for a delightful fruity taste. 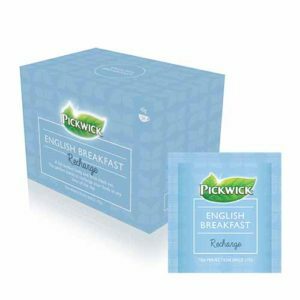 Comes in a box of 25 individually wrapped tea bags. 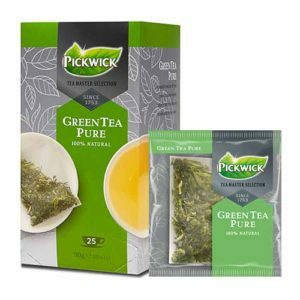 - Box of 25 A beautiful selection of fresh green tea leaves blended to bring out the simple and refined notes of green tea. Comes in a box of 25 individually wrapped tea bags. - Box of 25 A lovely blend of natural mint and spearmint leaves delicately combined for a subtly fresh, mild taste. 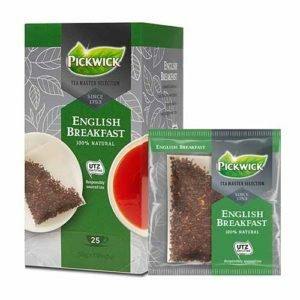 Comes in a box of 25 individually wrapped tea bags.